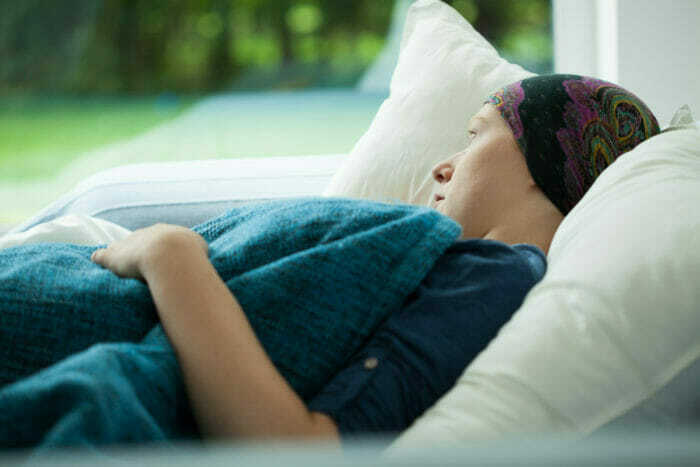 Taxotere is an Intravenous Infusion (IV) drug which interferes with the growth or spread of cancer cells in the body and is used to treat various cancers in men and women. 2.8 million women in the US have breast cancer, and 75 percent of those women have been treated with Taxotere. The women being treated with this drug may not know that it can cause permanent hair loss (Permanent Significant Alopecia or PSA), because Sanofi-Aventis, the pharmaceutical company that created and distributed the drug, failed to inform the public of this side effect. Temporary hair loss is a common side effect of Taxotere and most other cancer treatments; however, studies have shown those treated with Taxotere have a 10-15 percent chance they could suffer from permanent hair loss. When you suffer from Alopecia, it’s not just the hair on your head that can fall out. You can also lose eyelashes, eyebrows, and other body hair. If your hair is not growing back after your cancer treatment, ask your doctor if Taxotere was used during your chemotherapy. If you or a loved one is suffering from permanent hair loss after taking Taxotere, you may be entitled to financial compensation. Call McWhirter, Bellinger & Associates, P.A., today at 803-353-5513 for your free case evaluation. 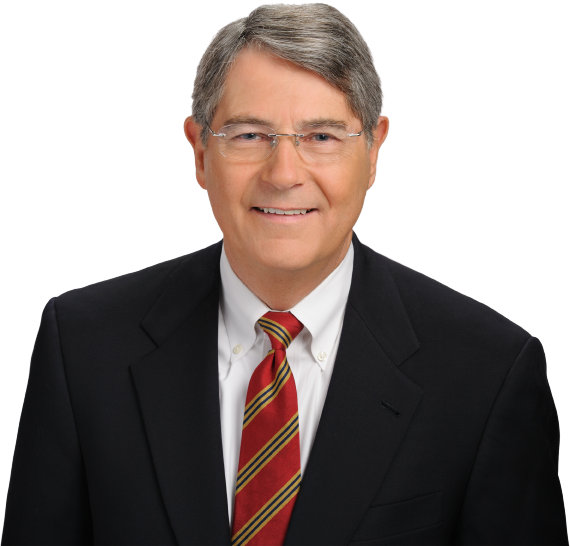 Our experienced personal injury attorneys have offices in Aiken, Camden, Columbia, Lexington, Newberry, Orangeburg, and Sumter, South Carolina.